The Kawasaki is one of the best and well-known bike brand for its high performing motorcycles. 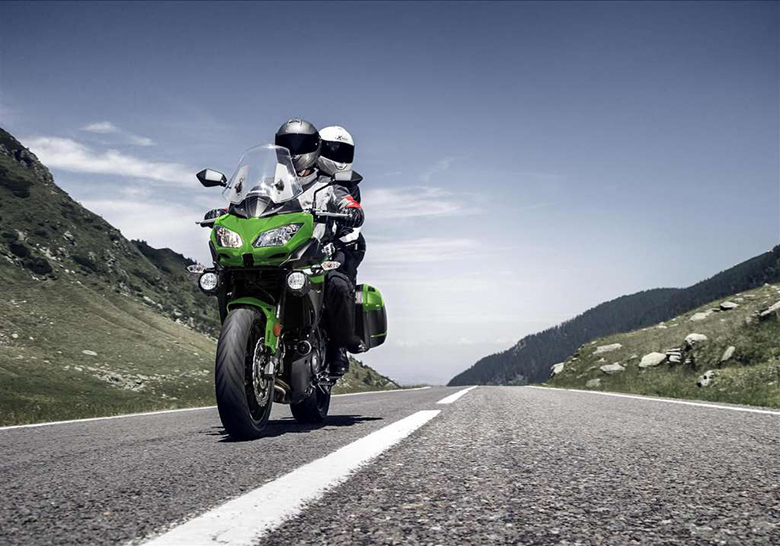 This year the Kawasaki has launched the new 2018 Kawasaki Versys-X 300 ABS Adventure Bike which is one of the lightweight adventure-styled bike ensuring to offers an exciting ride. 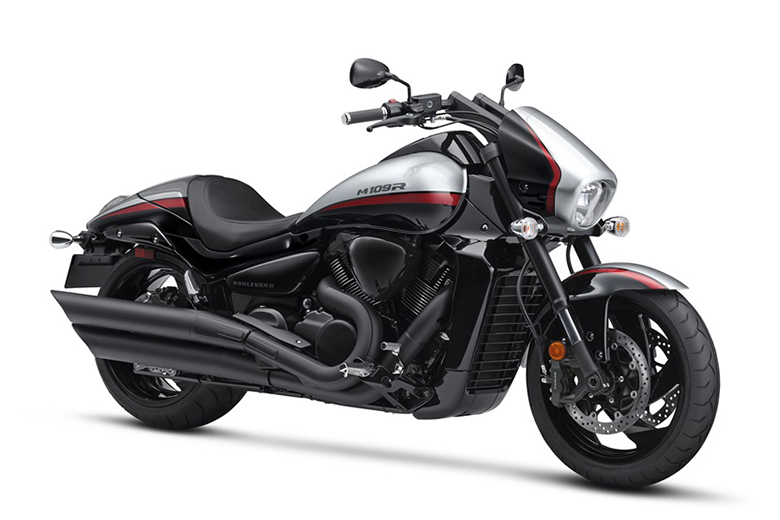 It features the powerful Ninja-derived 296 cc twin-cylinder engine that provides outstanding power and acceleration. 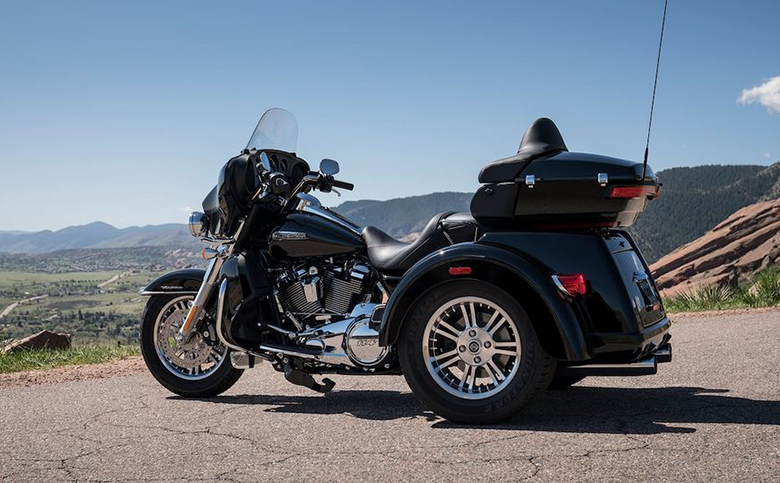 The lightweight chassis and long-travel suspension give sporty and agile handling experience. The review of new 2018 Kawasaki Versys-X 300 ABS Adventure Bike with its price and specifications are provided below. 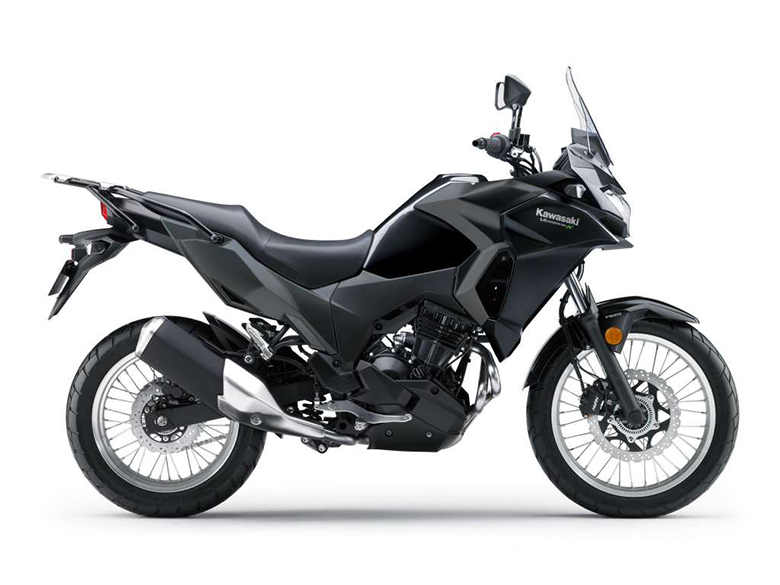 The new 2018 Kawasaki Versys-X 300 ABS Adventure Bike features the powerful 296 cc twin-cylinder engine. 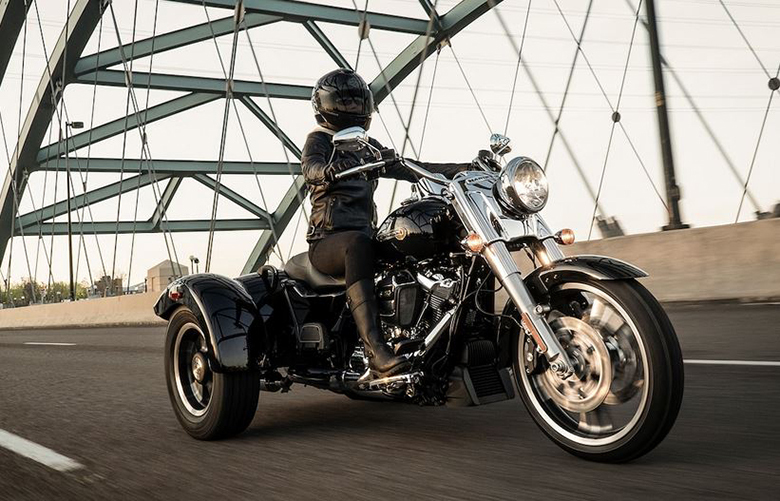 This engine can deliver the powerful riding experience of all times. It uses the new clutch hub and pressure plate for better response. This clutch is forced together during acceleration (Assist function) so that lesser and lighter clutch springs can be used for lighter feel at the lever. The high-back torque such as when too low of gear is selected, the slipper function lets some clutch slippage to help to stop engine lock-up and stalling and rear-wheel hop. The latest six-speed transmission with roller-type shift drum offers smooth actuation and greater shift feel. The short final gearing enhances low-to-mid range power feel and response. The new Positive Neutral Finder gives excellent riding experience of all times. 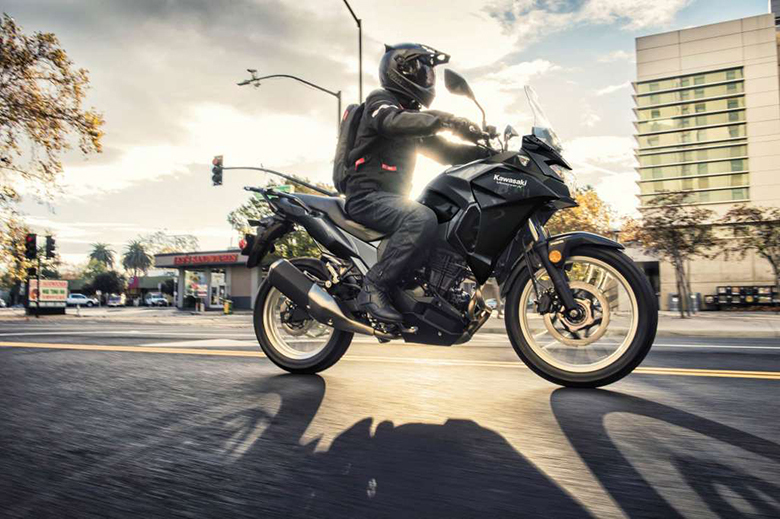 The new 2018 Kawasaki Versys-X 300 ABS Adventure Bike features the original frame that offers improved handling experience over the paved roads. 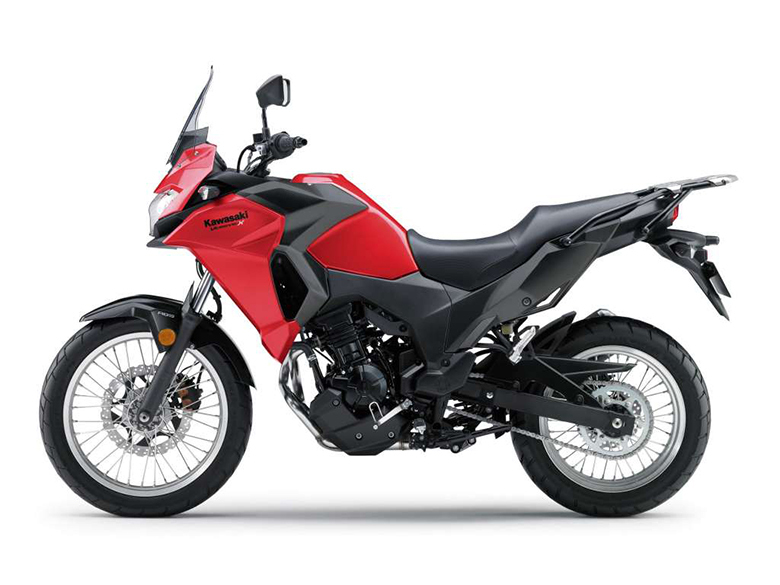 The structure is kept thinner with lightening holes that contribute to its overall weight like in 2017 Kawasaki Versys-X 300 ABS Adventure Bike. 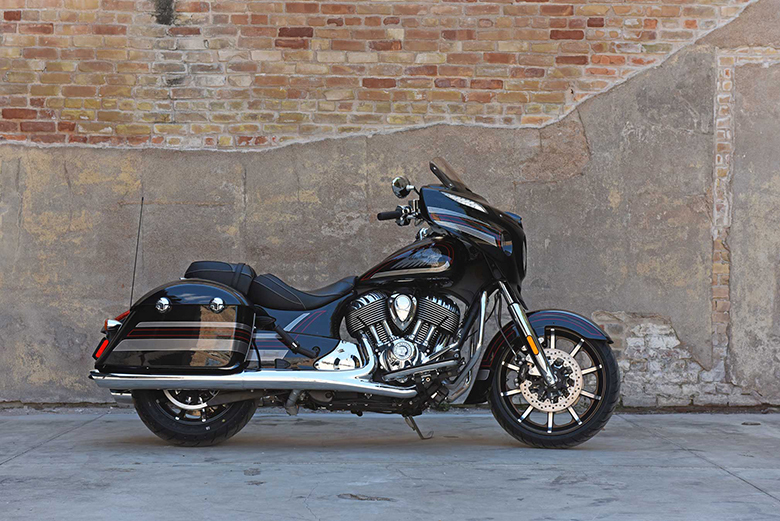 Its design provides ample front-end feel for superb rider reassurance. This adventure bike uses the rigidly-mounted engine as the stressed member for outstanding stiffness and weight reduction. The frame was kept slim beneath the seat that reduces the rider’s reach to touch the ground. The front fork of 41 mm is held about 4 mm more significant than the 2017 Kawasaki Ninja 300 plus it also features the 10 mm more travel for excellent capability on rough paved roads. The front fork can convey excellent feedback for the pleasure ride. The hollow front axle of 17 mm adds rigidity to the front end and stability while reducing weight. An all-new bottom-link Uni-Trak rear suspension is also tuned for rough surfaces plus it ensures a smooth ride. 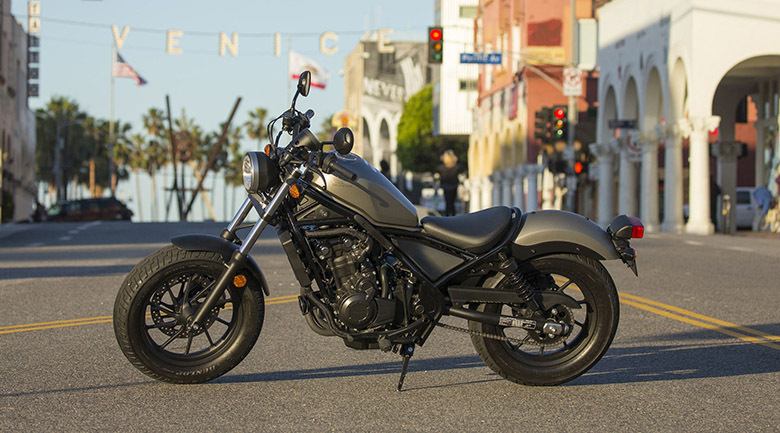 The extended swingarm adds in riding pleasure and handling. 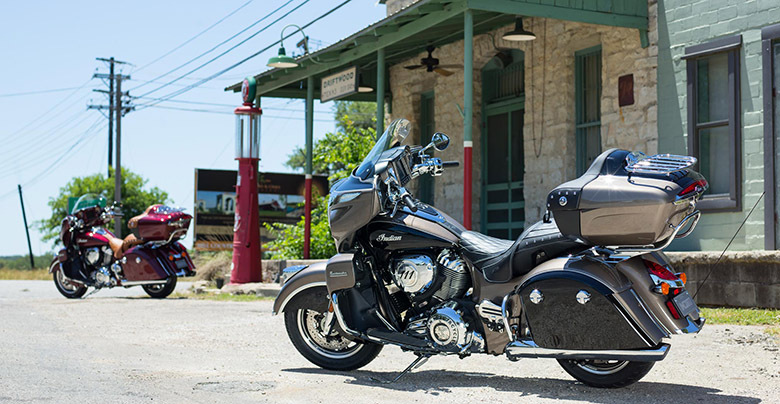 The 19 inches of front and 17 inches of rear spoked wheels features lightweight rims. The new multi-purpose tires ensure better grip over a wide range of surfaces. The new Anti-Lock Brake system (ABS) helps in assisting braking under certain conditions. The Bosch 9.1M ABS control unit gives proper electronic management and is compact to save space and weight. The new 2018 Kawasaki Versys-X 300 ABS Adventure Bike is available in $5,399 only. 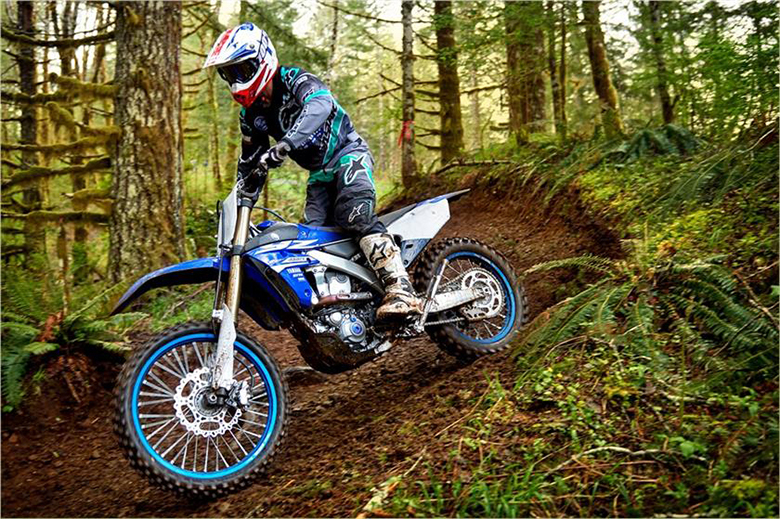 This article provides the complete review of new 2018 Kawasaki Versys-X 300 ABS Adventure Bike, and it is covered under Bikes Catalog. 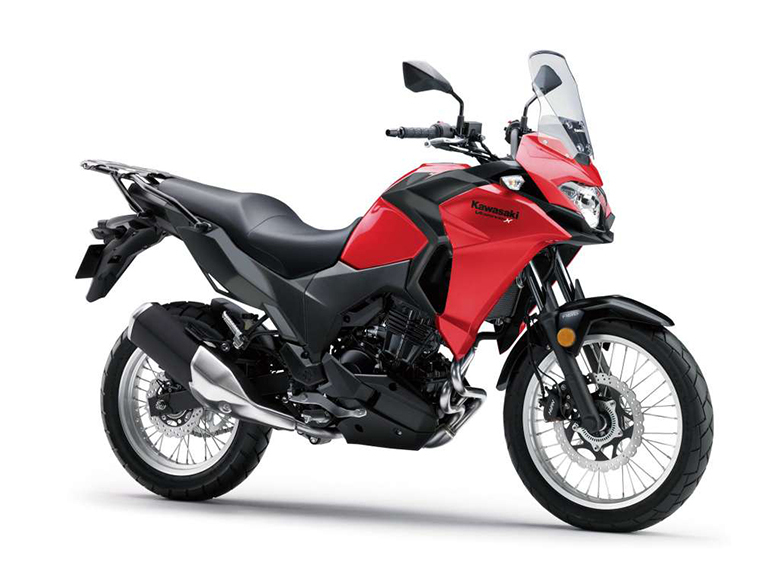 This is one of the ideal adventure bike, which is not only economical but is powerful as well. Those adventure loving riders who want to ride with style on both roads and off-road should think about the new 2018 Kawasaki Versys-X 300 ABS Adventure Bike. good looking motor and more improve engine.